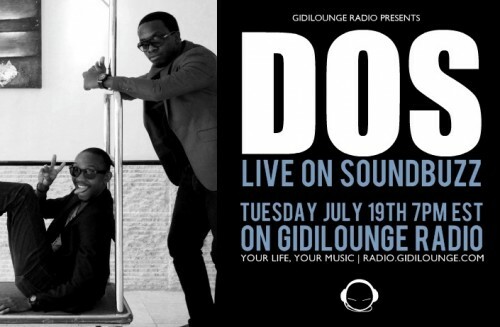 Tune in for a LIVE INTERVIEW with new group, DOS on #SoundBuzz with DEOLA & KING OLA on Gidilounge Radio. Don’t forget to call in via Skype “Gidilounge”. nice one with DOS!!! 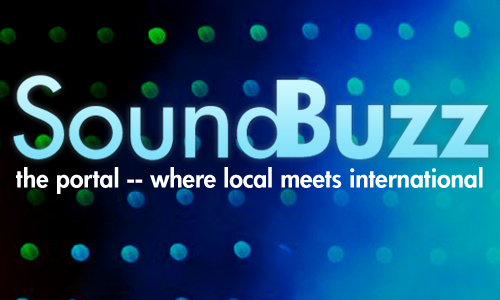 diff sound!